Home Remedies for Indigestion in Babies and Kids – When it comes to childcare, even a mother of many kids feels like a new mother. Such is the responsibility that a mother has for her child each time a new one is born. In particular, being insistent on your baby’s digestive health is normal if you become a new parent. 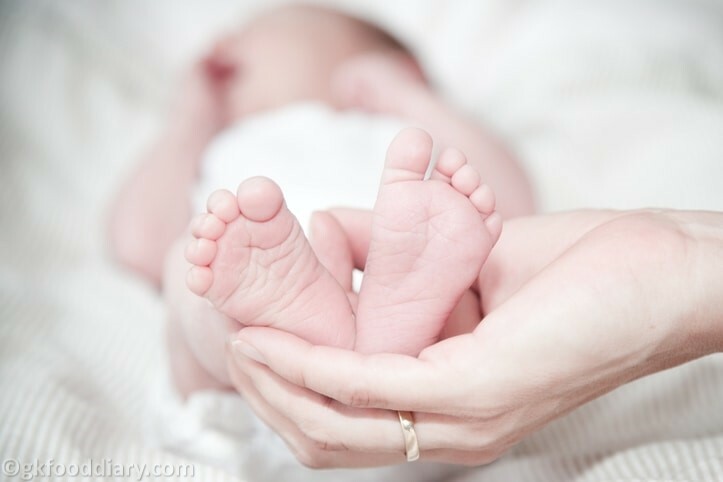 That’s why it is a common sight to see mothers struggling to change diapers of their newborns, especially if they are frequently facing digestion issues. It is but natural for a mother like you who are reading this to worry about your little one’s welfare constantly. Read on through some of the usual digestion problems faced by your child and get to know how to solve them with some effective yet simple home remedies. Indigestion is an uncomfortable feeling in the abdomen that usually arises after a meal. Clinically termed as dyspepsia, indigestion in itself is not a disease but rather the effect of a wrong diet. 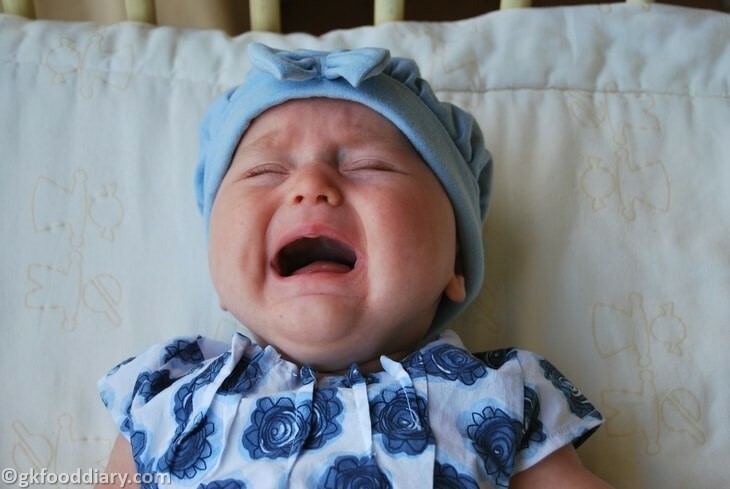 Babies do struggle with digestion difficulties often as the esophageal sphincter is still developing in babies. It is one of the main reasons why growing babies experience digestion difficulties. It even leads to acid reflux in babies. Often indigestion may or may not be followed by a burning sensation such as heartburn. It is because of the stomach acids that make their way upwards. Nearly 50% of infants under four months experience heartburn symptoms which for most of them will get resolved before they reach 12 months. Only a small percentage of kids will continue to have indigestion into their school years. If what causes indigestion can be inferred, it’s very much essential to decipher its symptoms. Especially in babies and small kids, parents should be careful regarding the symptoms as they cannot express it themselves. 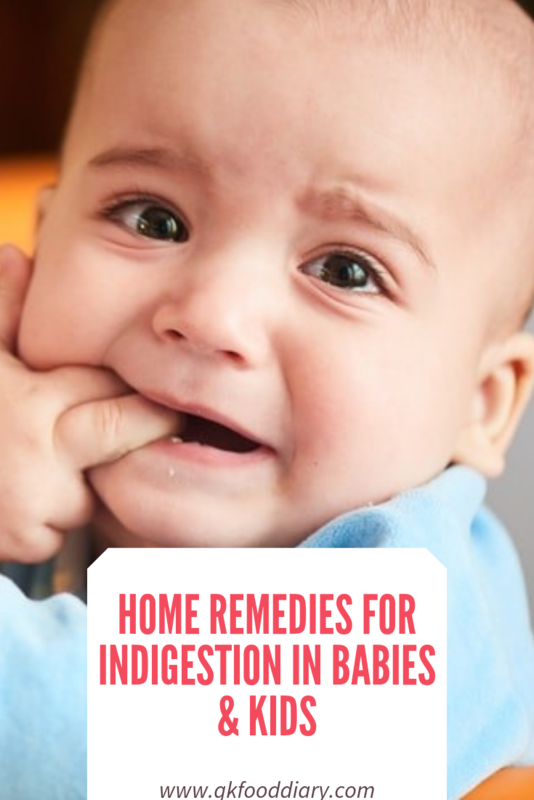 Try these home remedies or hacks if your baby suffers from indigestion. Till your baby becomes six months old, try to feed your baby with breast milk. Solid foods are better fed once they cross six months up to two years along with your child with breast milk. Breast milk plays a vital role in the digestive health of your baby. 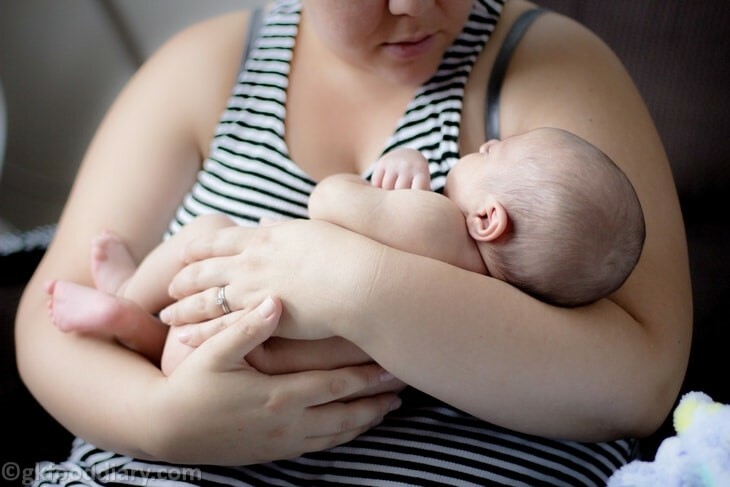 If you have a fussy baby who refuses to settle down, holding them upright will help. Experts recommend to hold your baby for 30 minutes post feeding them and if possible even let them sleep in that position. It is one of the best ways to help treat a baby’s indigestion. Just burp him/her correctly. 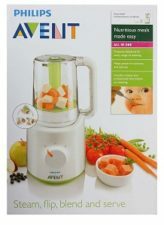 It is recommended after every couple of minutes of feeding to help the milk ‘settle’ and to relieve your child of any excess air. Even though it is normal that newborns spit up as they burp, the baby can be left to decide if they need further feeding or not. Baby massage helps to ease many digestion problems in toddlers. Begin massaging your baby around the belly button and move your hands downwards, clockwise. Likewise, massage baby’s legs too in a balanced manner. The combination of the above simple remedies will be beneficial to help cure indigestion problems in kids. 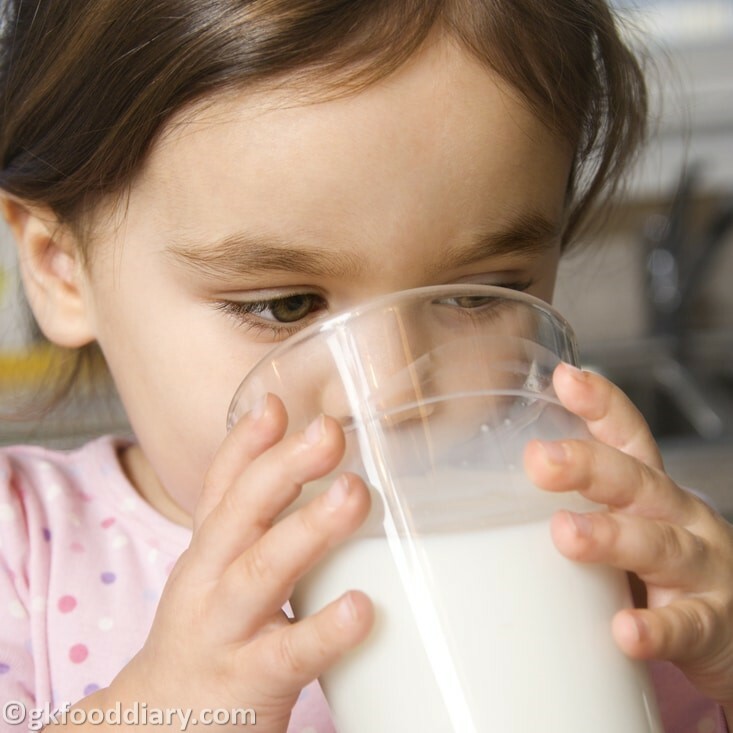 In several cases, just a glass of milk can do the trick to get rid of at least milder indigestion. It’s better to give your baby a glass of chilled cow’s milk even if they are above 1 yr in age though they should not be lactose intolerant. Whenever tummy trouble arises in small children, certain parents resort to gripe water which is not a bad practice after all. Instead, its best to opt for homemade cumin water or ajwain water which is every grandmother’s favorite and safe home remedy to get instant relief and cure indigestion symptoms! All you need is a few teaspoons of diluted yogurt coupled with distilled water and feed this combo to your child. 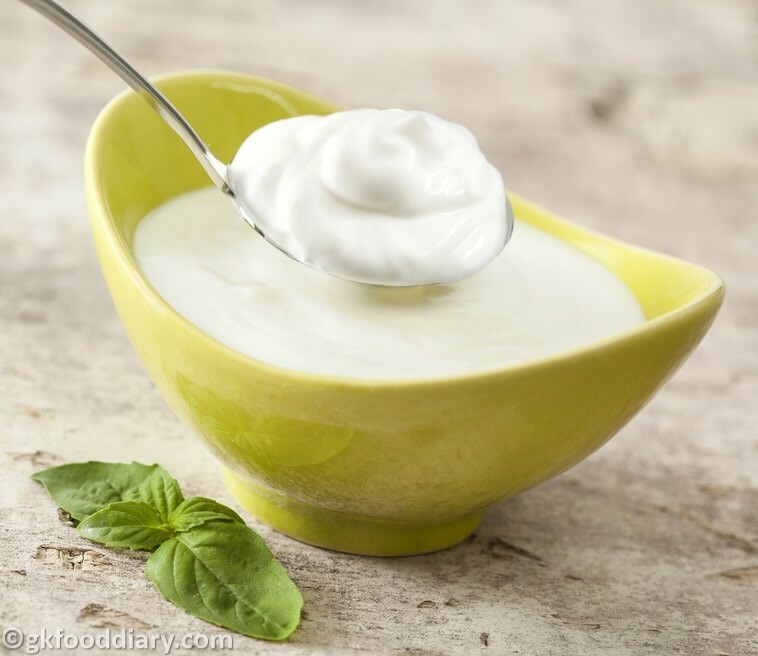 It works because fermented dairy products like yogurt were found to relieve the symptoms of digestive issues in infants. 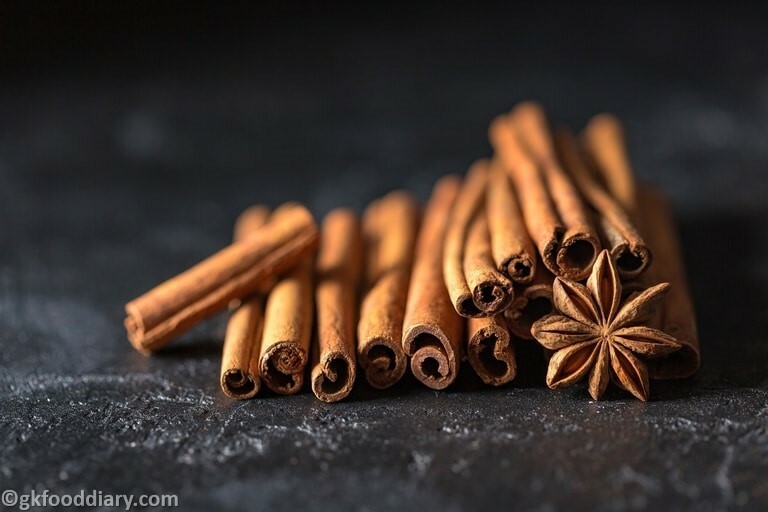 Cinnamon helps to prevent and cures indigestion and heartburn. 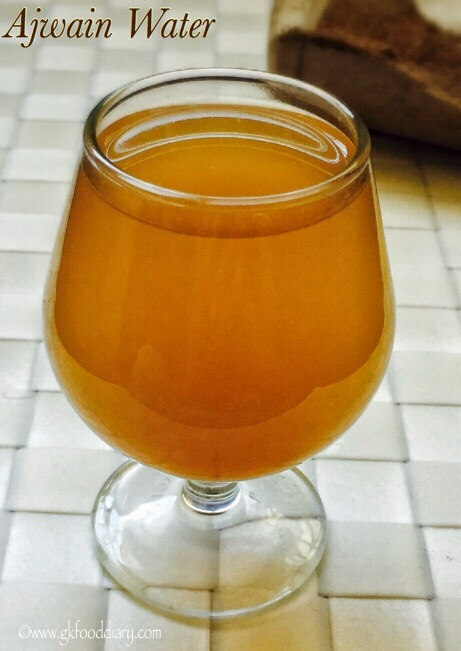 Take a glass of water and add one teaspoon of powdered cinnamon and offer this drink to your child after a meal. 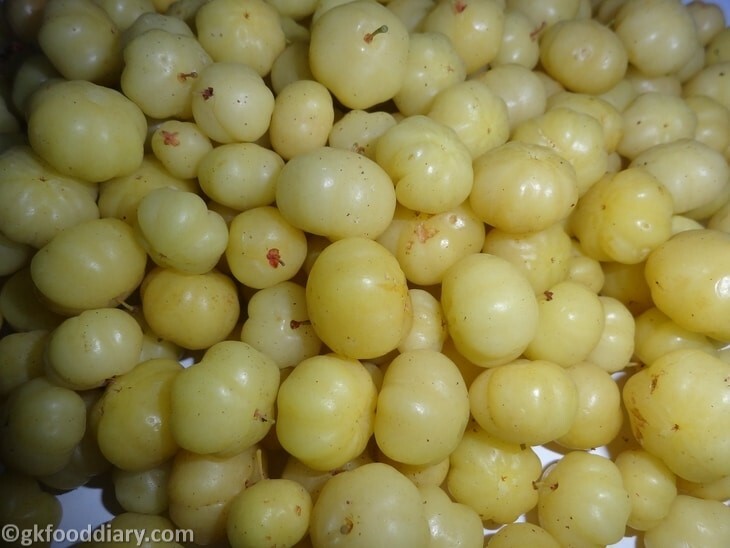 Amla or Indian gooseberry juice can also help aid digestion and ease an irritated stomach as it is rich in fiber and also stimulates digestive juices. Fiber is good for health, yet it’s essential to know how much high-fiber foods for your kids is necessary. Most dieticians consider food that has at least 3-5 grams of fiber per serving as fiber-rich food. It is essential to feed your little ones the most kid-friendly fiber-rich foods with 19g of fiber for ages of 1-3 and 25g of fiber for ages 4-8 daily to help improve their digestion. 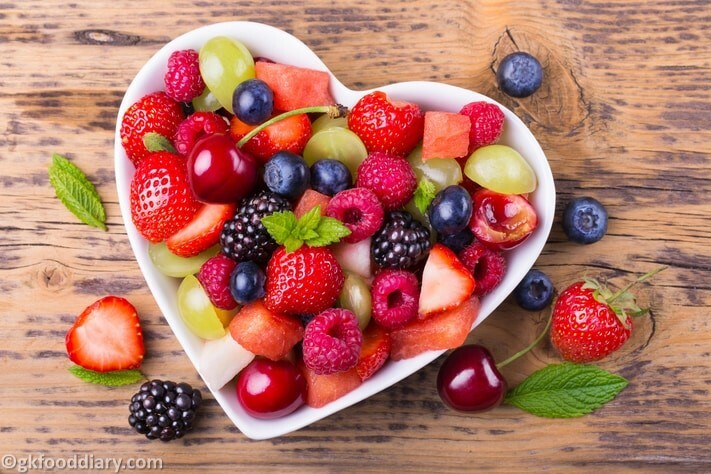 Fruits like papaya, pineapple, orange, berries, and banana are also a great source of fiber which helps to digest the food faster. Make your toddler sit down and eat at the same time chewing their food properly. 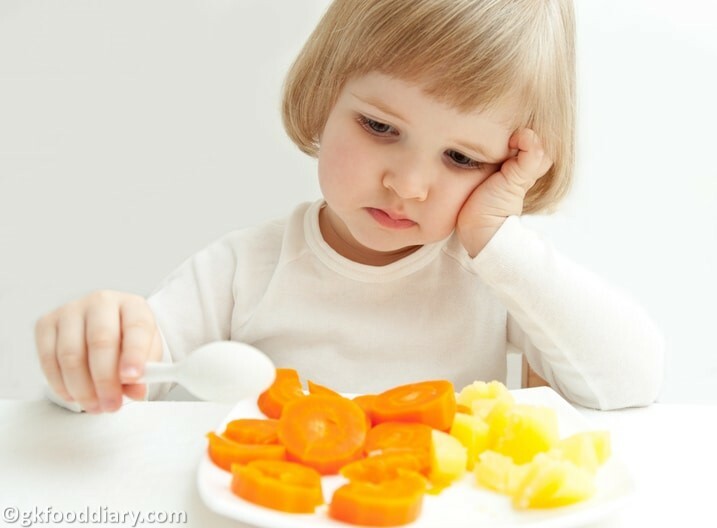 Indigestion is a common ailment that most kids face yet have a harder time dealing with it! It’s quite likely that these tips work leaving your child happy and smiling in a flash. The information provided here are guidelines and doesn’t replace medical advice. Kindly seek doctors to help if symptoms persist for more than three days. Every child is different and what works for one may not work for others. The above-stated home remedies have no side effects so you can try them one at a time and see which works best for your kid. I recommend using only organic ingredients for preparing these home remedies. Make sure you have introduced each ingredient separately and checked for allergies. Emylee is a wellness lifestyle writer. She loves sharing her thoughts and personal experiences related to natural remedies, yoga, and fitness through her writing. Emylee currently writes for How To Cure. She can connect with others experiencing health concerns and help them through their recovery journeys through natural remedies.